When it comes to stuffed veggie options are endless, the more so in the springtime. Just being at the grocery store, surrounded by fresh produce, you can come up with lots of different seasonal combinations. These stuffed Portobello mushrooms is one of those easy-recipes! I was visiting Abruzzo for our A-Team’s meeting and we were shopping for grocery for our special meal, very much in the mood for something tasty and quick to prepare. So, in a combined effort, the idea of filling Portobello with rice and a light version of Boscaiola sauce sounded perfect. We paired the mushrooms with a bunch of “Arrosticini“, (skewers of lamb usually cooked over a custom-made barbecue), and a glass of cold local rosé wine. By the way, the final dish looks beautiful and makes a great “al fresco” meal. (*)Note: When selecting mushrooms, look for large, firm portobellos free from soft spots. Cook the rice as per package instruction, drain it and set aside. (Ribe is excellent for this type of preparation since it holds a nice “al dente” consistency). Wipe each mushrooms with a clean, damp cloth. Gently twist off the stems and finely chop the bunch. Reserve it to use in the filling. (I didn’t scrape out the gills, they looked so fresh). Season to taste each cap with salt, pepper and oil, and reserve for later. In a large skillet, heat the oil with the rosemary. Add the onion, garlic, and mushroom stems, sauté for 6 to 8 minutes or until tender. Over medium heat add the pancetta and let it color for about 5 minutes. Stir in the green peas, add some cold water, enough to cover the mixture, and let it simmer for about 20 minutes. Season to taste. You can serve them straight from the oven, or warm during the hot months. 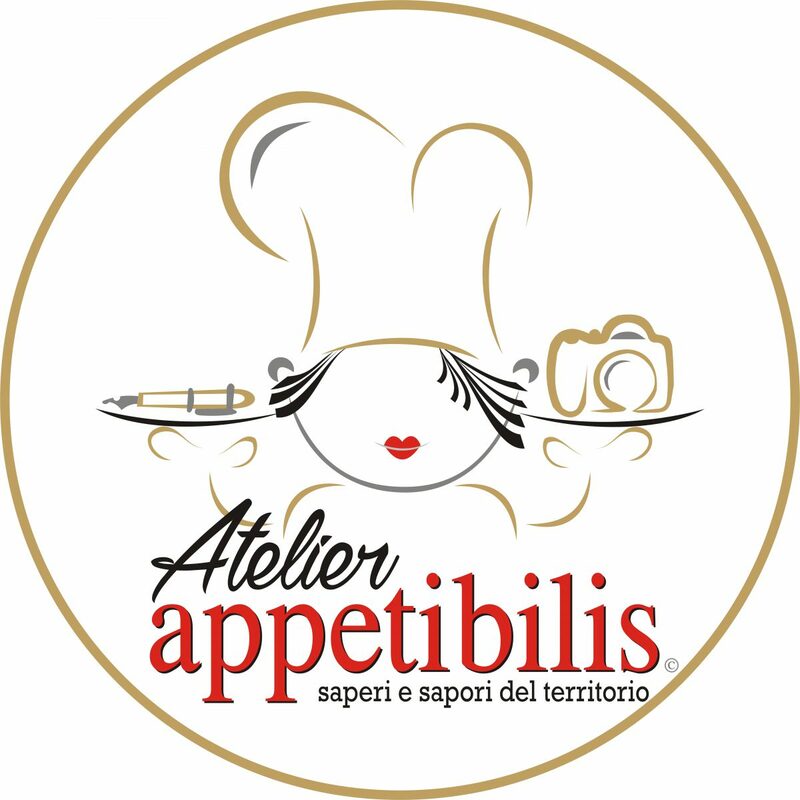 Tags: atelier appetibilis, dairy free - senza latte, easy recipes - ricette facili, egg free - senza uova, gluten free - senza glutine, local flavors, olive oil free - senza olio d'oliva. Bookmark the permalink.